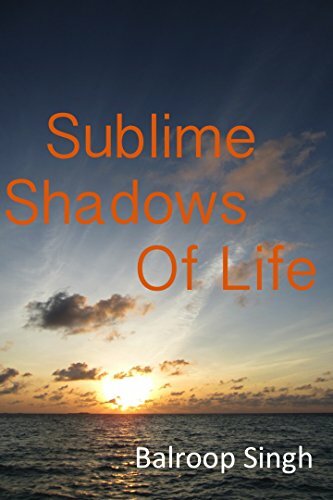 “Sublime Shadows of Life is a perfectly titled book, from author Balroop Singh. 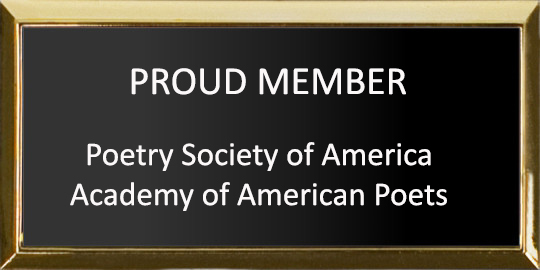 Each poem easily glides into the next yet, each one is its own entity. Singh captivates your heart, drawing you into her words, allowing you to feel the pain, the love, the longing for lost possessions and the fear of death. These complex emotions will have you rooting for the underdog, no matter who it may be, though you will find yourself in many of the verses. In a journey through the ups and downs of life, we find there is always light after the darkness, there is always freedom from the demons who haunt, and there is always a chance to breathe new life into one’s own broken soul. Singh provides us with a means to forge ahead, and never give up. This book is truly sublime poetry, written with the pen of a beautiful soul. Her words will clearly speak to you, as they did me. **This review also appears on Amazon.com and Goodreads.